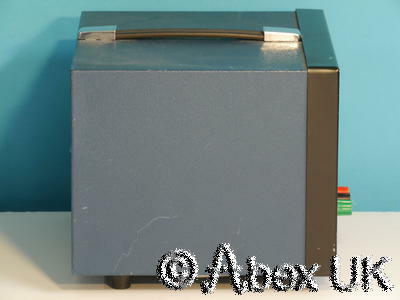 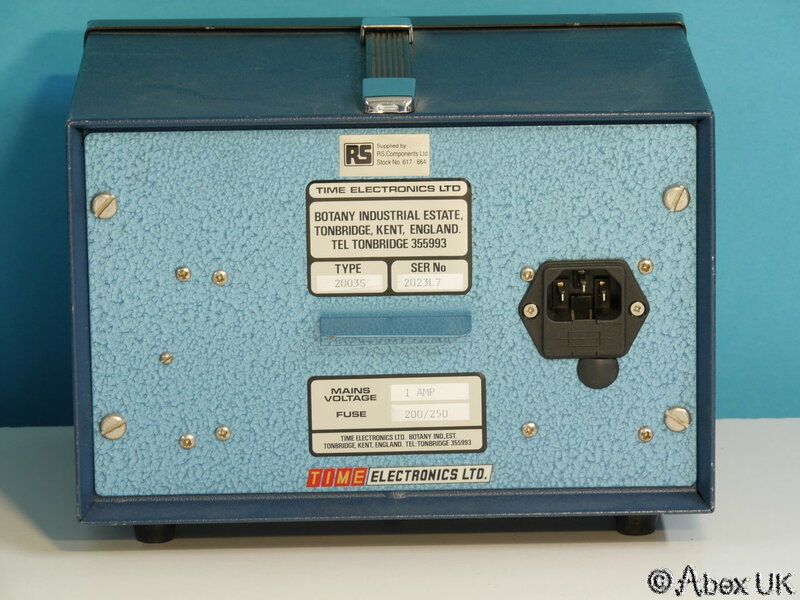 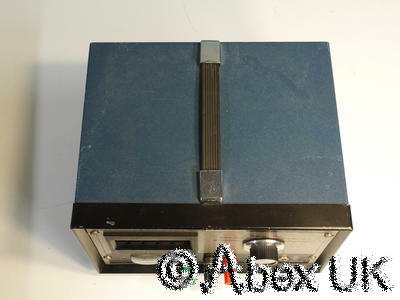 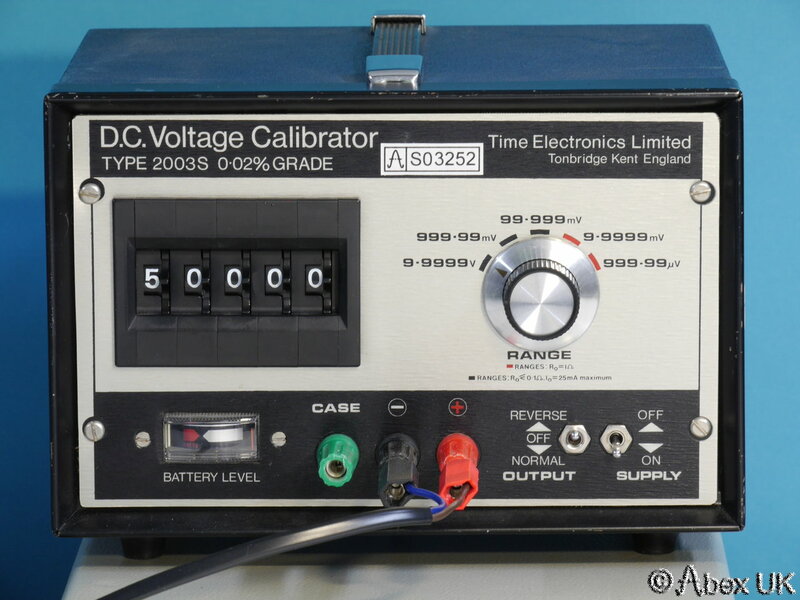 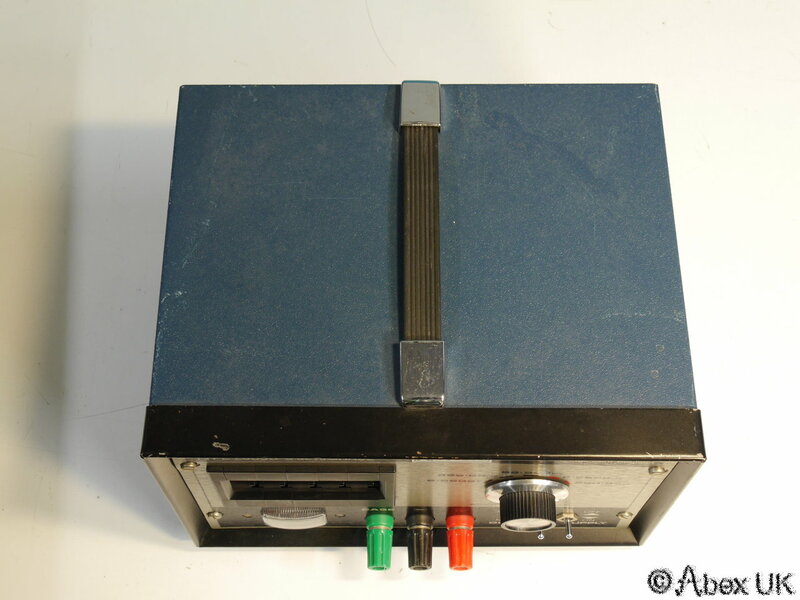 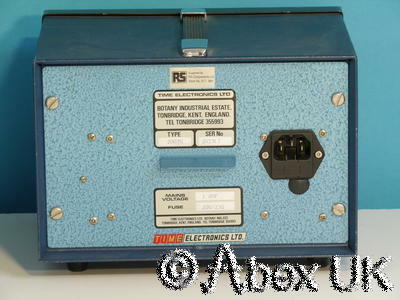 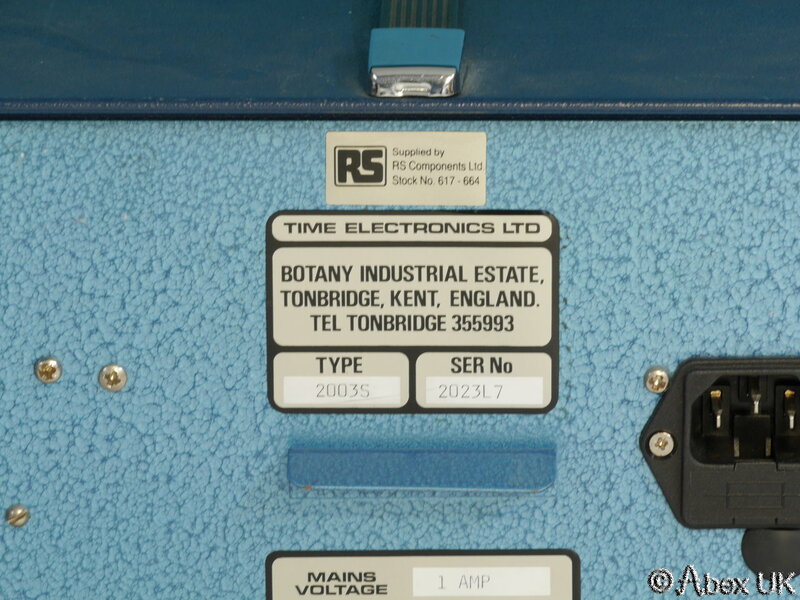 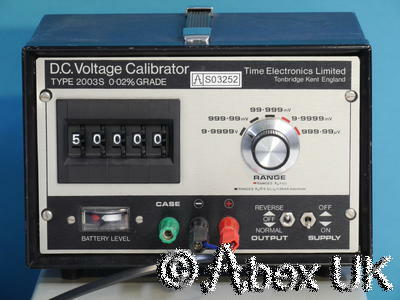 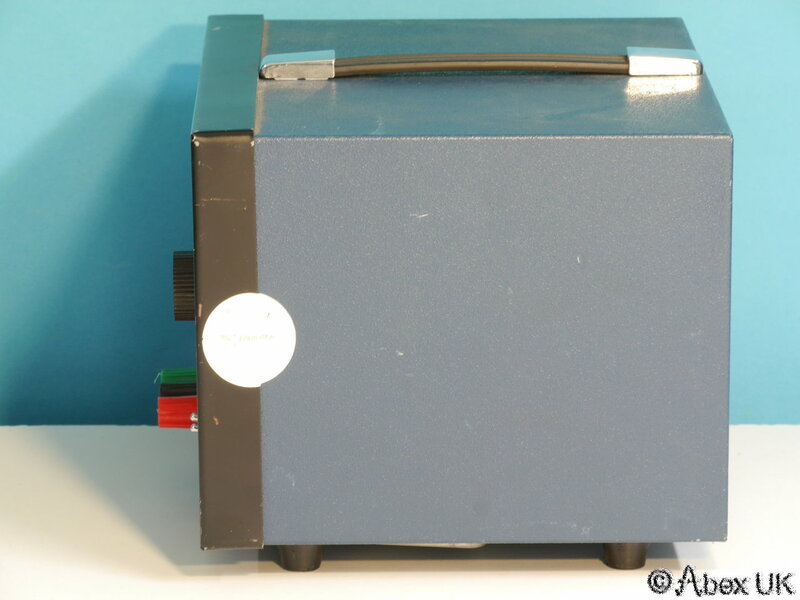 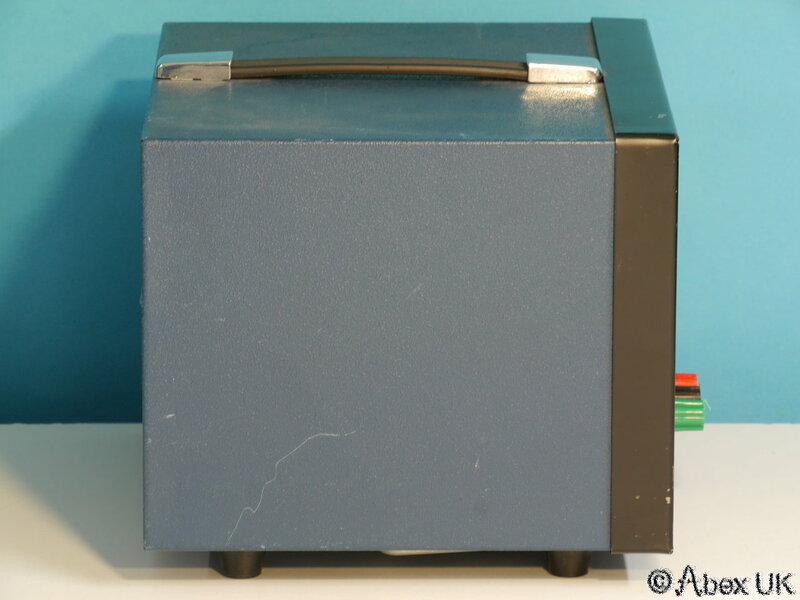 This is a Time 2003s D.C. Voltage Calibrator. 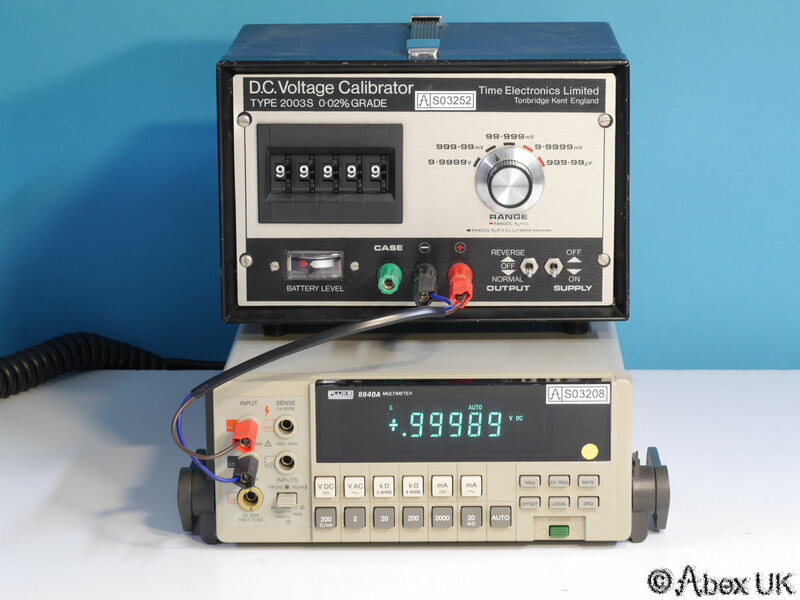 Maximum output is +/-0-10V, adjustable using thubwheel switches and range selection knob. 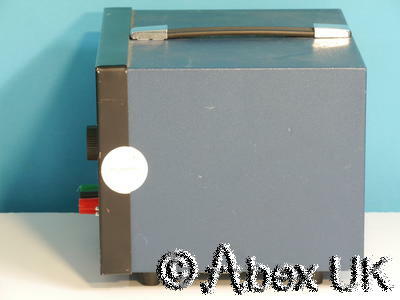 Very nice condition and fully functional as shown below. 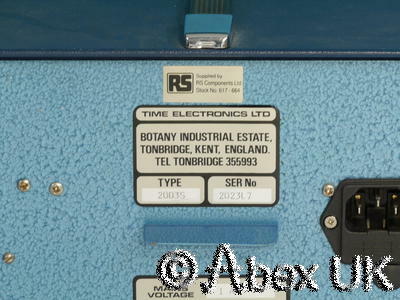 The internal battery has been removed to prevent leakage, it is not required for mains powered operation. Please note that items used for demonstration purposes (8840A Multimeter, cables, connectors etc) are NOT included by may be available separately.